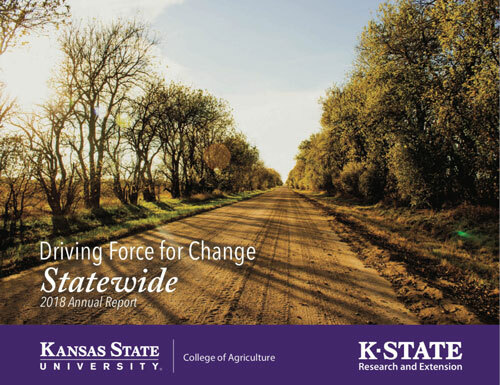 We are proud to be the primary training ground for technology specialists, scientists and managers who lead businesses and organizations in working to preserve harvest, process grains into products, and feed the world. 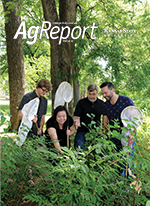 The Department of Grain Science and Industry seeks to educate students and professionals, conduct innovative research, transfer new technologies and knowledge, offer high-quality outreach programs and services that impact the global grain & plant-based food, feed, fiber, fuel and bio-products supply chains. Looking for a career at the Department of Grain Science? Check out our open associate scientist position. 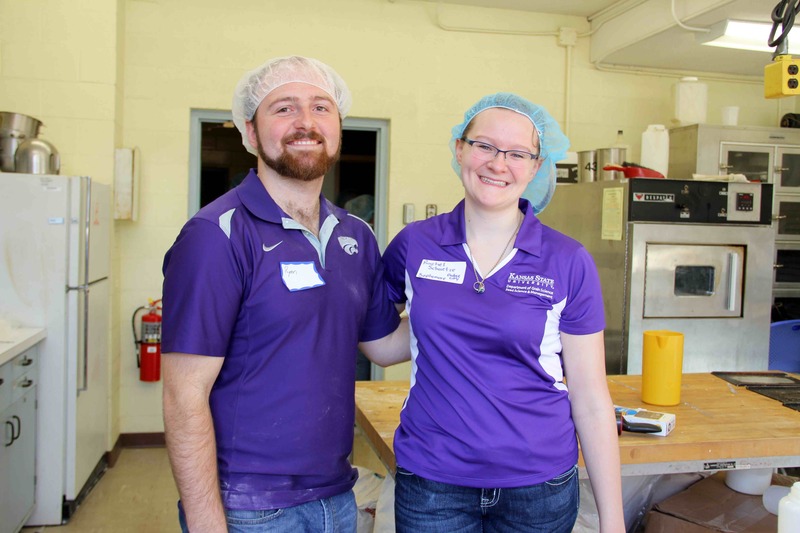 Why study Grain Science at K-State? Our students get hands-on experience during classes. They practice what they learn in the Hal Ross Flour Mill, O.H. 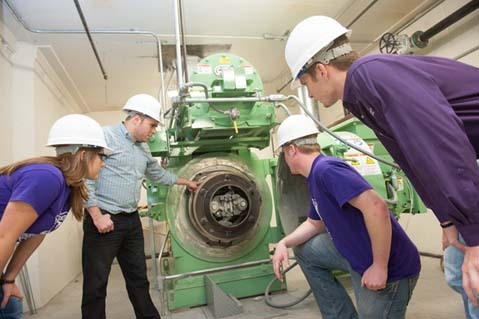 Kruse Feed Technology Center, the Shellenberger Hall Bake Lab and the Shellenberger Milling Lab. We offer you ways to engage the world. Enriching curricular opportunities include academic internships, clubs, honorary fraternities and student-integrated research. The Department of Grain Science and Industry brings in many different perspectives which allow us to best prepare you for the workforce. Hit the link above and someone from the GSI Department will contact you!